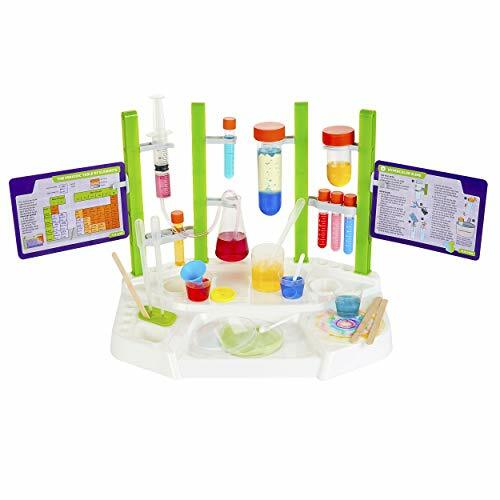 Play the role of chemist with this huge, colorful, functional lab station! 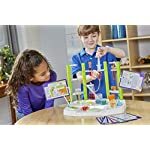 Create glowing slime, fizzing reactions, oozing Bubbles, colorful chromatography, and more! 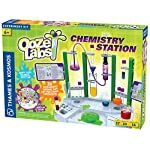 Grab your beakers and test tubes and step up to your special laboratory station for some exciting chemistry experiments. 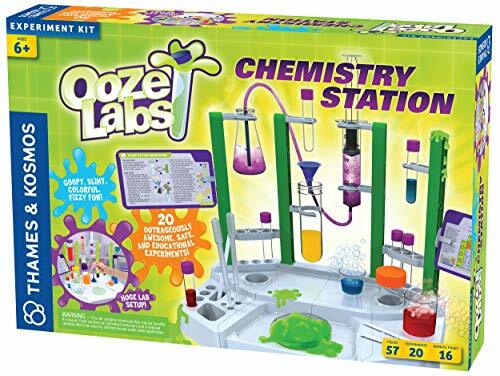 See how much fun chemistry can be as you do slimy, fizzy, colorful, and bubbly experiments. 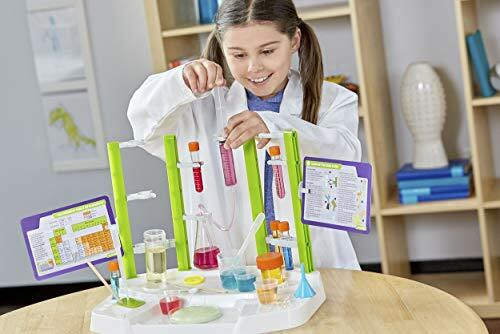 This cool laboratory setup has lots of different vessels and pieces of lab equipment so kids can play the role of chemist while doing real, safe experiments. 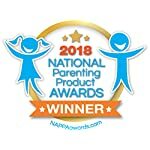 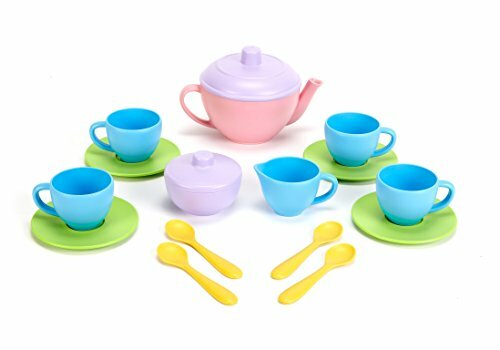 All of the experiments use non-hazardous chemicals. 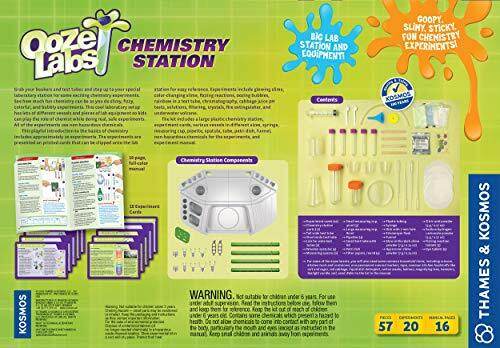 This playful introduction to the basics of chemistry includes approximately 20 experiments. 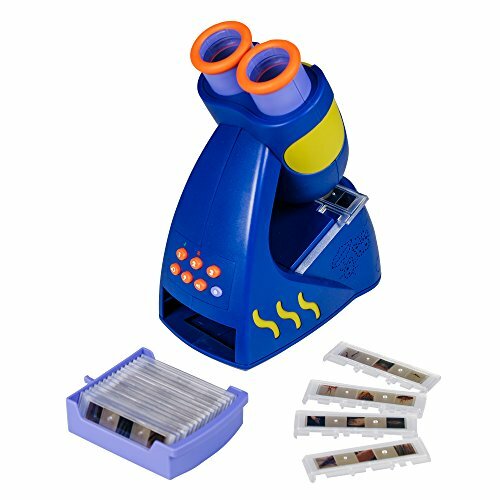 The experiments are presented on printed cards that can be clipped onto the lab station for easy reference. 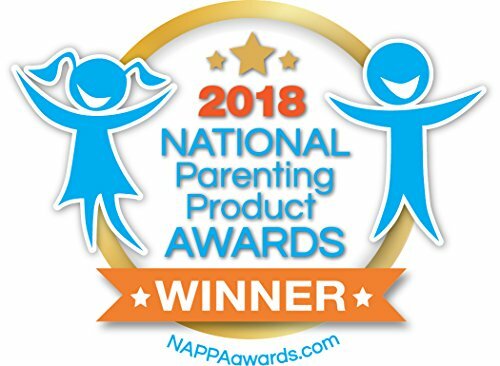 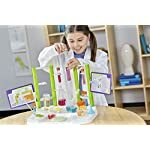 Experiments include glowing slime, color-changing slime, fizzing reactions, oozing bubbles, Rainbow in a test tube, chromatography, Cabbage juice pH tests, solutions, filtering, crystals, fire extinguisher, and underwater VOLCANO. 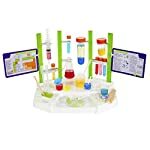 The kit includes a large Plastic chemistry station, experiment cards, various vessels in different sizes, syringe, measuring cup, pipette, spatula, tube, petri dish, funnel, non-hazardous chemicals for the experiments, and experiment manual. 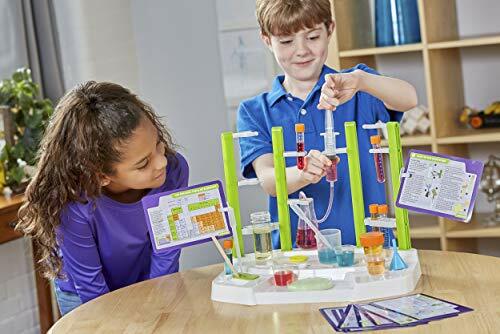 With 57 pieces, this kit has everything you need to conduct experiments like a real scientist, including beakers, test tubes, flasks, pipettes, and more. 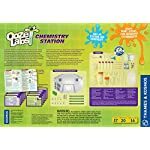 Printed experiment cards clip onto the lab station for easy reference and additional experiments and Scientific explanations are included in a separate 16-page, full-color manual. 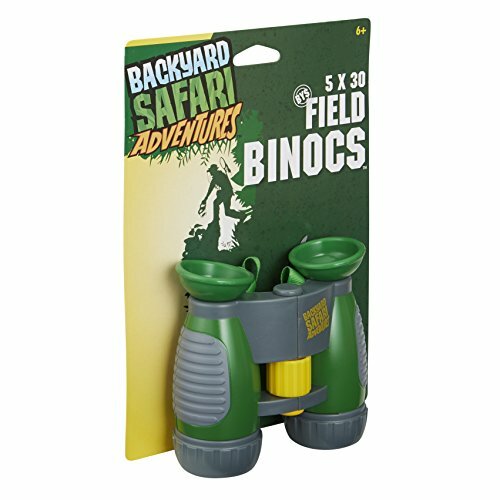 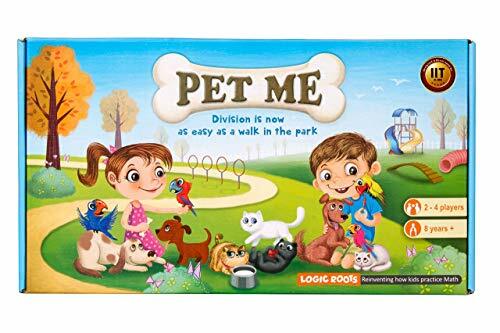 Includes non-hazardous chemicals; does not contain Borax.